If your dog has liver problems, it can be troubling. Liver problems are a big concern for dog owners. The liver serves to facilitate waste disposal and the production of antioxidants. Denestra (S-adenosylmethionine) or SAMe works to increase the amount of glutathione in your pet. Glutathione is a naturally occurring antioxidant in dogs and cats that has been shown to help with liver cell regeneration and protect against toxins and free radicals. By assisting in the restoration of this antioxidant, Denestra helps to improve the functions of your pet's liver. Denestra's positive effects don't stop there.  In addition to liver problems, if your dog or cat is experiencing joint pain, consider Denestra for relief. Denestra is a nutritional supplement that not only supports liver function, but can also work well in helping with arthritis pain, stiffness and inflammation that comes with joint problems. There's even more that Denestra can do. With liver problems and pain associated with swollen joints, many owners will notice their pets becoming much less active, even sluggish or depressed. Because it also works as an antidepressant, Denestra can actually reinvigorate your pet's energy level and cognitive functions. 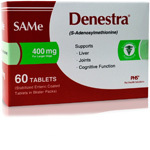 For liver problems, joint pain, and even depression and sluggishness in your dog or cat, Denestra can help. Denestra should be administered on an empty stomach, one hour before or two hours after a meal (overnight fast is preferred). Do not cut or crush tablets. May be disguised in treats for easier administration. Dosage may be increased or decreased at any time at the recommendation of your Veterinarian. Store in a cool dry place. Keep out of reach of children and pets. Keep tablets in their original blister pack until used. Tablets are sensitive to moisture and extreme heat. Inactive ingredients: S-Adenosylmethionine Tosylate Disulfate, Cellulose, Mannitol, Citric Acid, Stearic Acid, Sodium Starch Glycolate, Modified Cellulose Gum, Sillica. Coating Ingredients: Hydroxpropyl Methylcellulose Phthalate or Methaccylic Acid Copolymer and Hydroxypropyl Methylcellulose; Triacetin, Titanium Dioxide.